The kitchen is one of the most commonly used rooms in a home, where most families meet in the morning and bond in the evenings. And over the years, the kitchen has undergone a number of changes. Today's kitchen is no longer just a place to prep and cook meals but instead has become a place to socialize and make memories. 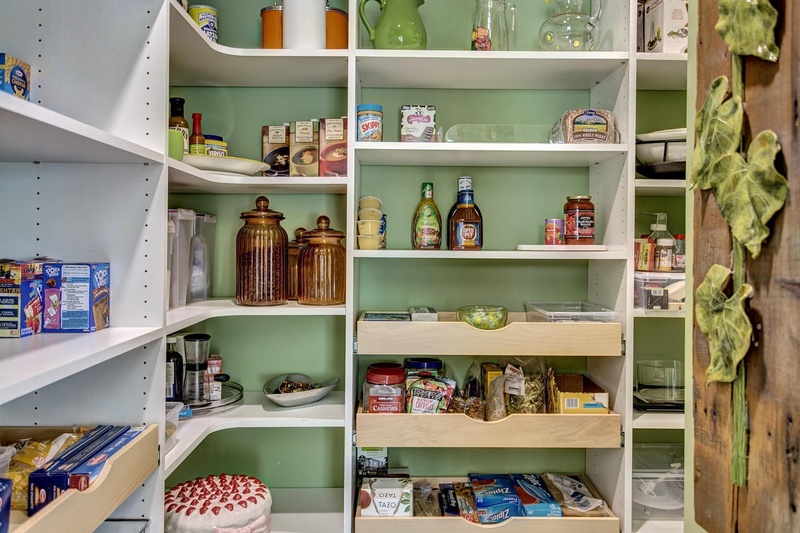 It's no surprise, then, that kitchens have moved beyond just being practical spaces for meal preparation to being luxury areas where people can gather. These top luxury kitchen trends are designed to inspire. In luxury kitchens, white gives way to soft charcoals and blues, as well as textures and backsplashes made from unique materials. Consider stone or copper backsplashes, charcoal walls, and unique countertop materials to make your kitchen stand out. 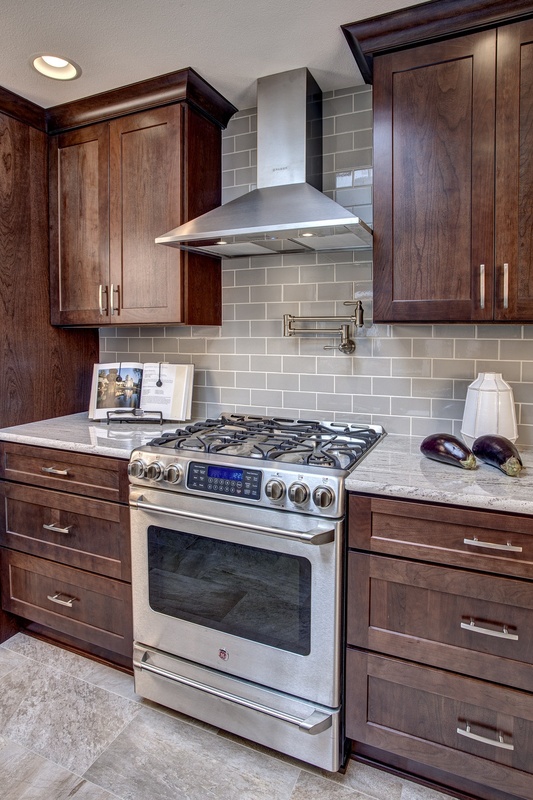 Stainless steel range hoods and appliances remain popular, but custom range hoods in copper and bronze, as well as black or custom color appliances, have also become more popular. Technology is a part of nearly everything these days, and the kitchen is no exception. 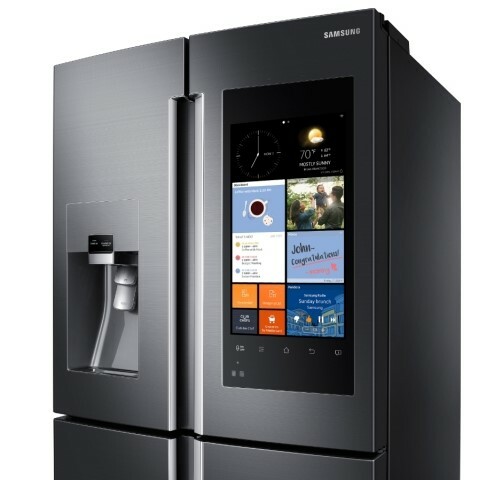 Smart appliances, such as the Samsung Family Hub smart fridge and the Juicero, are transporting kitchens into the high-tech age, and as kitchens transform into high-end entertainment hubs and gathering places for family and friends, it's important to consider other, more traditional smart technologies, too., such as smart TVs and wireless whole-house music systems. As a result of innovative technologies, we will see steam ovens, built-in coffee machines, wine coolers, hands-free tablet holders, and hidden charging spaces as common fixtures in the most luxurious kitchens. One of the most common luxury kitchen remodel requests we receive are those that will open up the kitchen. 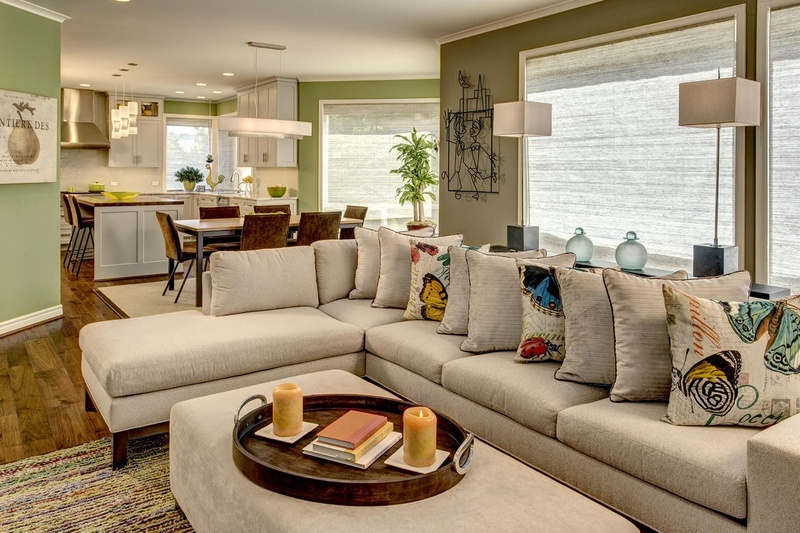 Luxury homeowners don't want the kitchen to be hidden away and isolated from the rest of the home; they want big, open spaces that flow from kitchen to dining room to living room. Additionally, one of the most popular luxury kitchen trends is to include an outdoor kitchen space that enlarges the entire entertainment space. Custom touches can really set a luxury kitchen apart from the typical kitchen. 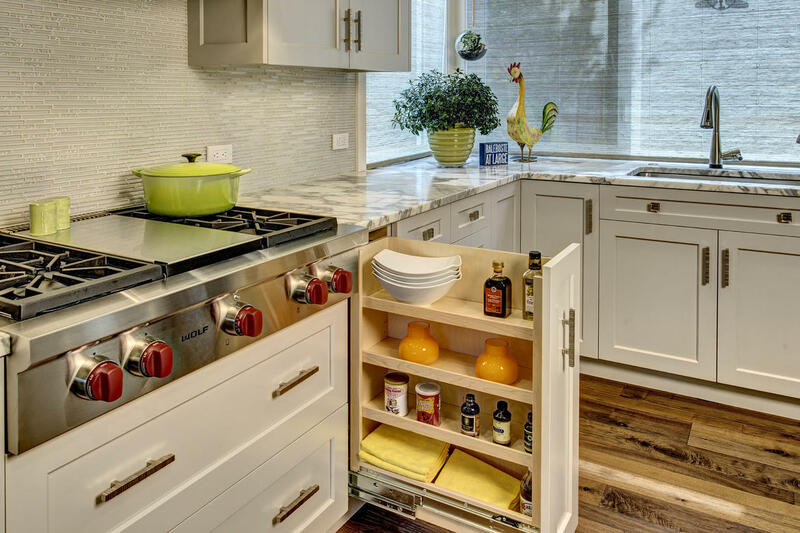 As you are planning your kitchen remodel, consider practical luxuries like a room-size pantry or a commercial stove. A fireplace that opens to both the kitchen and dining room, or to the dining room and living room, can also be an attractive addition to a luxury kitchen. While these design ideas are perhaps the most popular remodeling concepts when designing a luxury kitchen, the possibilities are limitless. Style, colors, and functionality can all be personalized so that the luxury kitchen you create is truly the one you've dreamed of. Visit our planning page to learn about how to get started and download our kitchen planner. Contact us . We'd like to hear what you're thinking. Kitchens have moved beyond just being practical spaces for meal preparation to being luxury areas where people can gather.